A recent uptick in activity – along with some unusual aggressive behavior – has people wondering and worrying. Occasionally during this time of year, coyotes will chase, or pick a fight with, large dogs that live within the boundaries of their territory. This is not a predatory event – coyotes view large dogs as competitors, or potential threats, not prey. Serious injuries are rare. Here’s the thing – it’s Valentine’s Day. It’s the culmination of coyote courting season and the alpha female in each coyote pack is finally pregnant. Since Christmas the alpha male and female, the only breeding animals, have been essentially inseparable. Both are in season and he doesn’t let her out of his sight. During this time the couple can get very territorial. Both are vigilant about keeping intruders, usually other coyotes, out of their territory. The female wants it safe for her future pups, which generally arrive by April 15. The male wants to make sure nobody else messes around with her. r where neighborhoods or house lots include or abut natural areas. Just as we have learned to live with pilfering raccoons, hair-trigger skunks, ornamental-munching deer, and Lyme vectoring deer ticks, we will learn to live with coyotes and their foibles. We don’t want to change Jamestown so just be mindful when letting large dogs run. 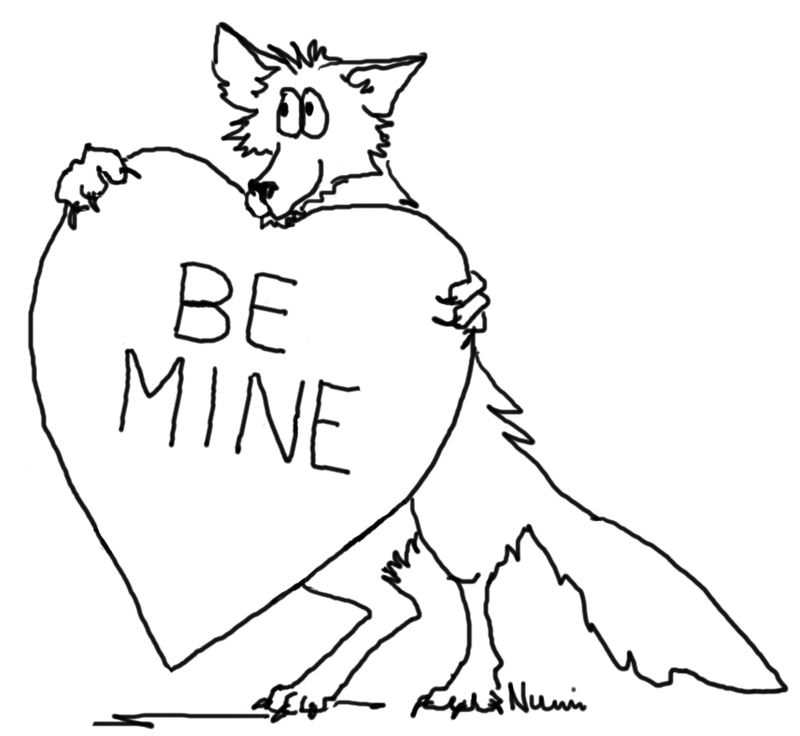 And it is easy to remember: for coyotes, love is in the air from Christmas through Valentine’s, and don’t forget Tax Day for pups (they can get protective then too). For more info on pet and public safety please visit CoyoteSmarts.org.